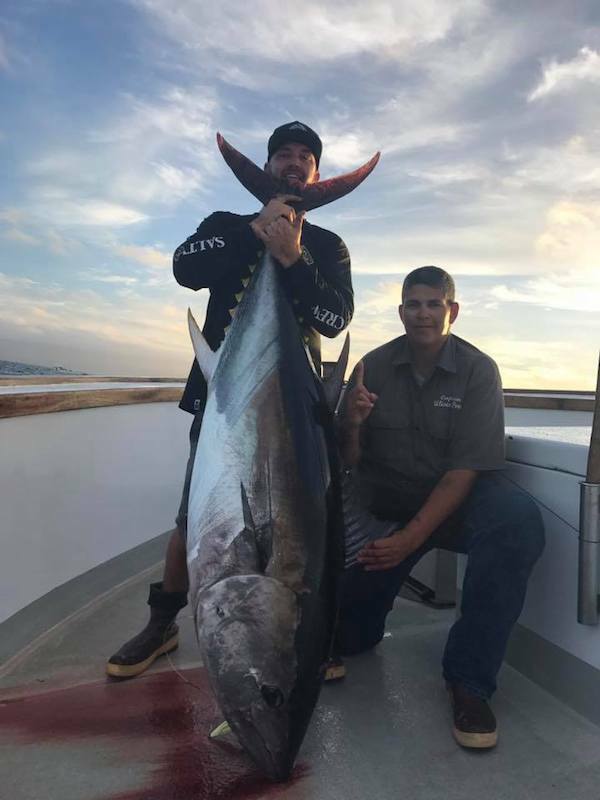 Fish Report - Annual Charter! 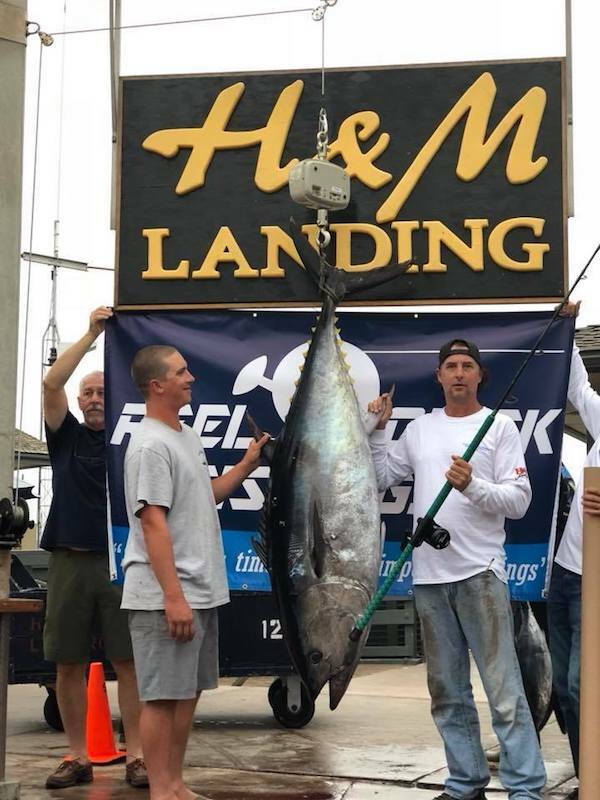 Captain Robert Grey from Ranger 85 Sportfishing out of H & M Landing checked in. 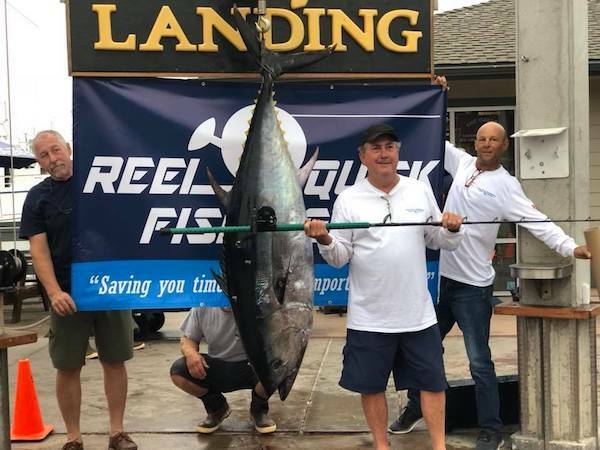 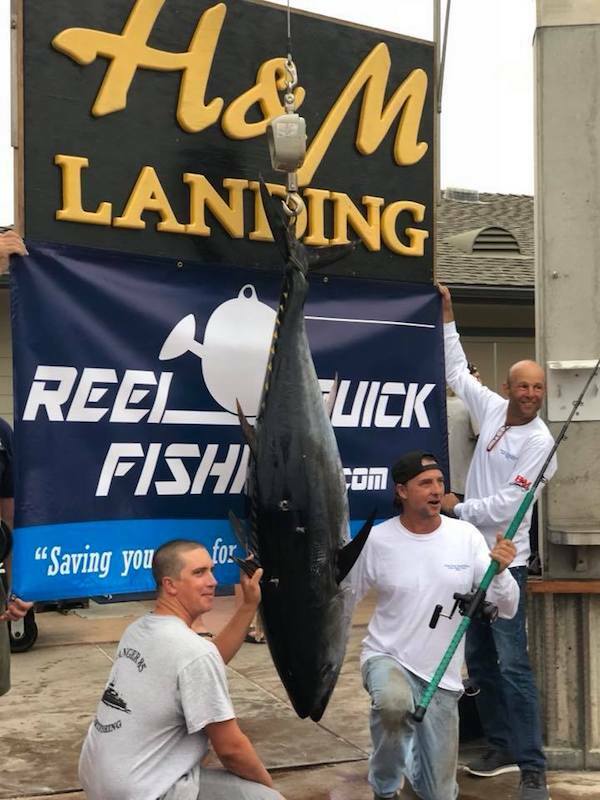 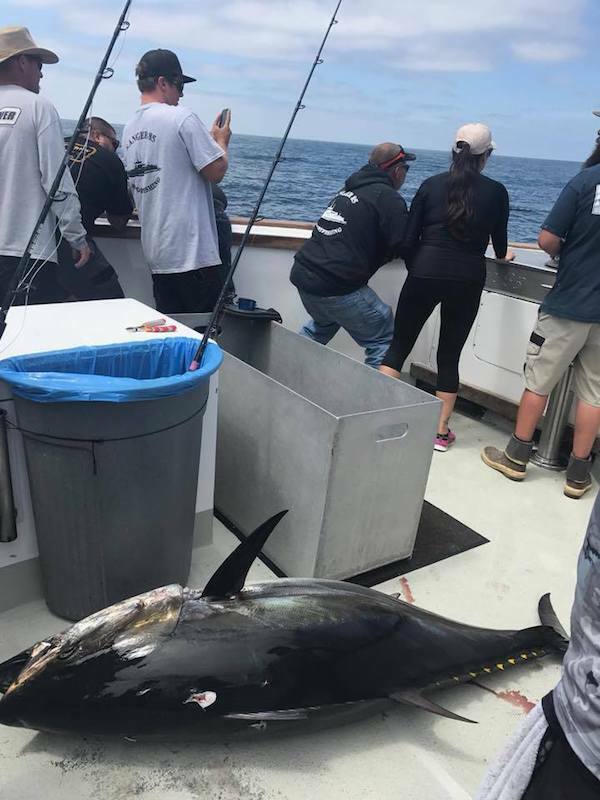 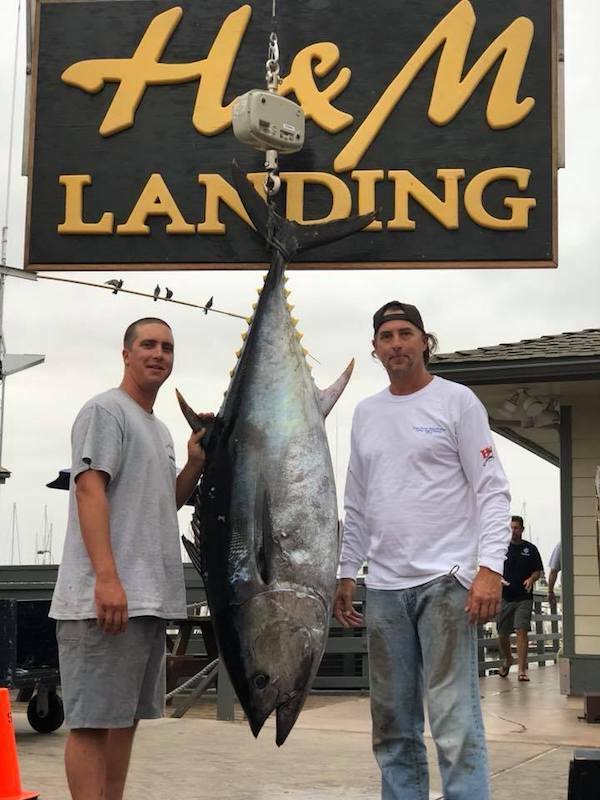 Yet another for David Eastman and Daniel Rubin ‘s Tuna Posse annual charter!